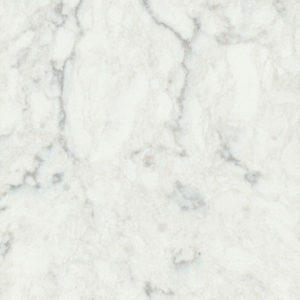 Countertops are a major visual and functional component of any kitchen design. They create visual appeal, pull a room together, and are a major part of the flow, function and aesthetic of a space. When purchasing a countertop for your kitchen, there are a few important things to consider before spending a dime. When choosing a countertop for your kitchen, imagine what look and feel you are going for in your space. You don’t have to decide on engineered vs natural stone vs wood vs the million other options out there just yet. Just focus on what you like (and dislike, too). Once you have narrowed it down to the look you are going for, move on to the next consideration. What kind of experience are you hoping for with your countertops? Do you want to chop all of your food directly on the countertop? Do you plan to spend a ton of time cooking and hosting gatherings in this space? Are you hoping for minimal maintenance? How frequently do you intend to wipe counters down and watch for those sneaky spaghetti sauce drips from your toddlers? Functionality is an important consideration when choosing a countertop. Countertops are a major investment in a kitchen remodel. They are the literal workhorse of a space, as well as a major visual component. Once you’ve decided on the look and functionality of your ideal countertops, start looking at your budget, what you want and what you can afford. If a full marble kitchen isn’t within budget, opt to use multiple countertops, incorporating marble into certain aspects of the space. There are many considerations when remodeling a kitchen and purchasing countertops. 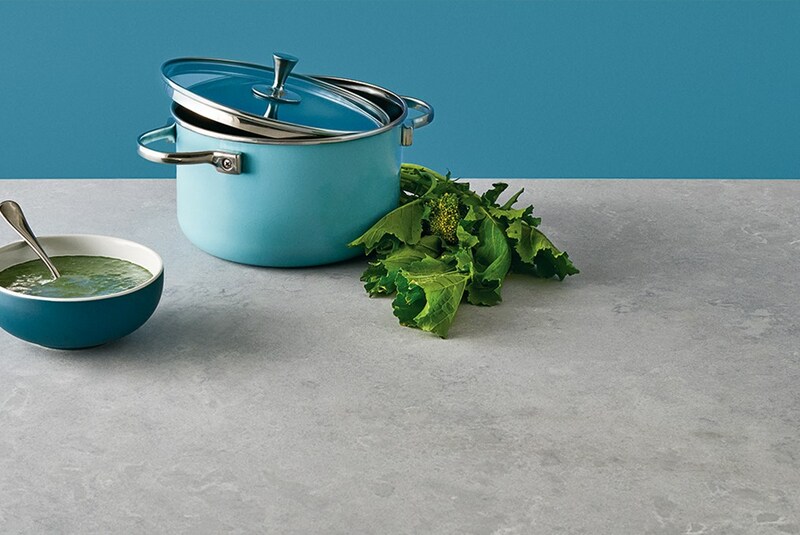 With a little brainstorming, pre-planning, and shopping around, you can find the perfect countertops for your space. Have any questions? Contact us and we’ll work with you to find your perfect stone!